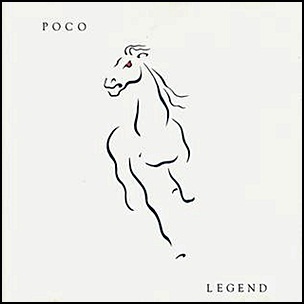 On April 12, 1974, “Epic” label released “Seven”, the seventh Poco album. It was recorded in February 1974, and was produced by Jack Richardson. 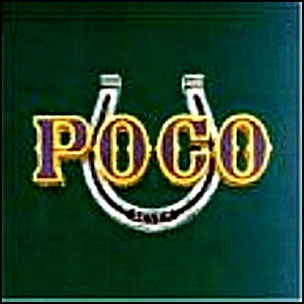 The album front cover was designed by Phil Hartman.